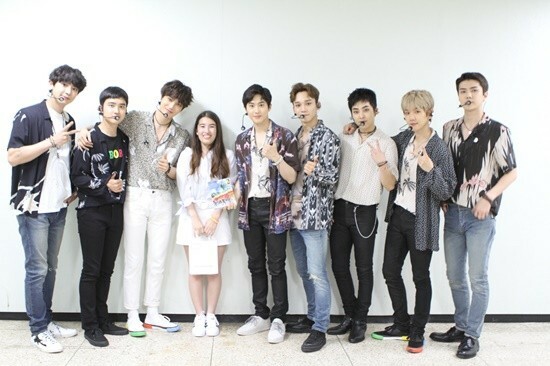 An EXO-L with cancer met the idols of her dreams. 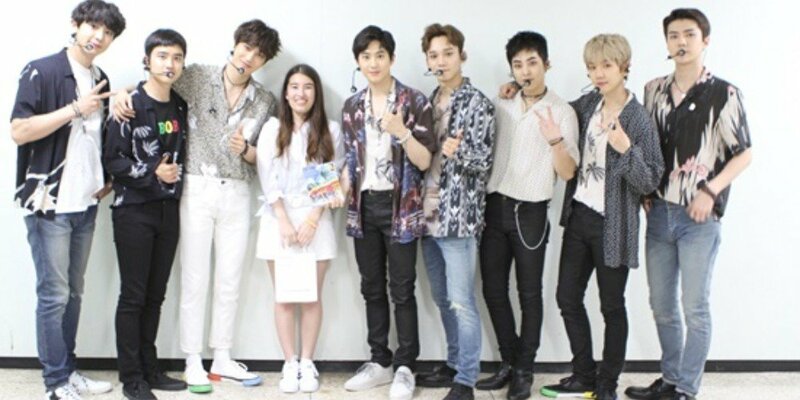 Michelle commented, "I was able to withstand the difficult surgeries thanks to EXO. I'm so happy that I'm able to express appreciation to them myself like this."